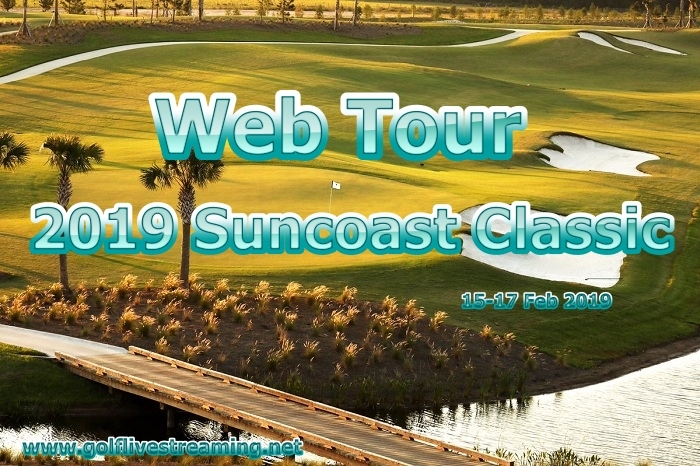 The 2019 Suncoast Classic is a new golf event on the Web Tour. It will take place at the Lakewood National Golf Club in Lakewood Ranch, Florida. The Suncoast Classic 2019 event is sponsored by LECOM (Lake Erie College of Osteopathic Medicine). The Suncoast Classic 2019 is the first USA tournament on the 2019 schedule and all big players will play for the total prize money $550,000. The competition will start from 14-17 February 2019 with practice rounds and a pro-am will commence on 11 February 2019.